If “these are the times that test men’s souls,” never more than for the leader’s ability to think clearly, to be present calmly, and to challenge effectively. It’s a time when leaders cannot be as anxious as those they serve; otherwise, the system is leaderless. Anxiety flows down like water from a leaky pipe. To lead effectively we must understand the impact of powerful emotional forces on people’s behavior, especially in anxious times. Peter L. Steinke is an internationally recognized leadership consultant who has served as a parish pastor, therapist, director of a counseling center, educator, and executive director of Healthy Congregations. He is the author of several books, including Congregational Leadership in Anxious Times: Being Calm and Courageous No Matter What. 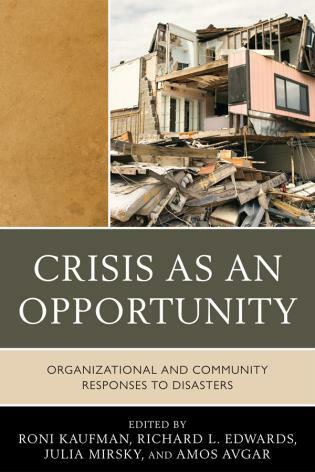 [Steinke] explores the impact and responsibilities of business leaders during tumultuous times in this distinctive study. He touts psychiatrist Murray Bowen’s theory, based on research into parent-child dynamics, that the strength of “systems” such as families and companies depends primarily on the emotional health of those in charge. Steinke argues that, thanks to a plethora of causes including “recession, two wars, worries about jobs,” and simply “sheer massive change,” the U.S. is in a state he dubs “Uproar,” a time of widespread confusion and dislocation. At such times, how leaders deal with anxiety—their own and others—will make all the difference. As a contrast to effective leadership, Steinke discusses the “lizard brain,” the instinctual level of the human mind, which reacts to perceived threats automatically, not reflectively. 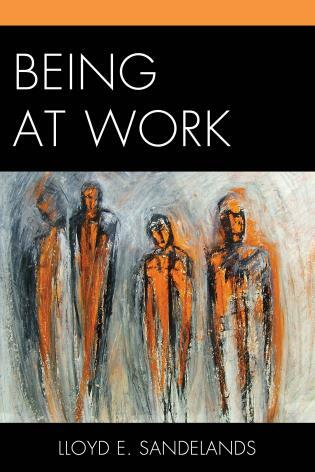 To counter this tendency, Steinke shows how leaders can adopt a “non-anxious presence” and stay on guard for major anxiety triggers, namely “disruptions,” “feeling trapped,” “threat,” “differences,” “uncertainty,” and “depletion.” Steinke includes numerous examples, such as of a newly appointed CEO who pacified feuding departments by creating a workers’ bonus pool. Readers in leadership and support roles alike will find much to ponder and draw on as they struggle to maintain balance and keep their composure at times of stress at work. Dr. Steinke once again illuminates the path towards healthier, more effective church leadership. He consistently provides deep wisdom that is both relevant and transformative. A faithful book, full of insight and illustration. In his first two books, Peter Steinke effectively offered the lens of family systems through which to see congregational life. 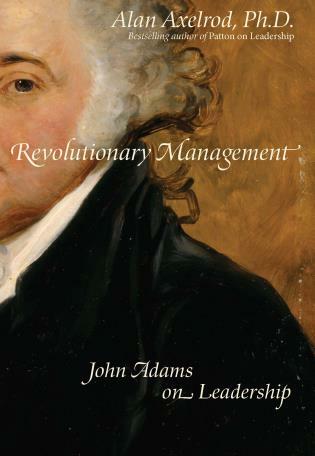 In this new book, he continues his tradition of wit, clarity, and insight while moving to a new level of depth and artistry. 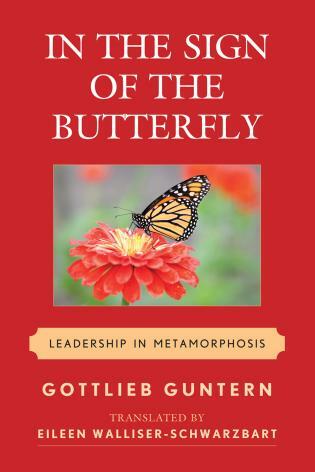 This is the book you’ll want on your shelf and will want to read carefully and digest if you hope to master a rudimentary understanding of the way family systems theory addresses leadership in a congregation. Dr. Murray Bowen was a pioneer in his ground-breaking thinking regarding the human family. Dr. Ed Friedman extended that thinking in his area of expertise. Dr. Peter Steinke continues the process. In a clearly written and intriguingly referenced book, Dr. Steinke keeps our interest and curiosity engaged from the beginning to the end. 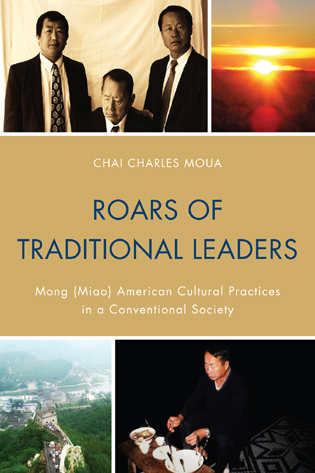 His book combines both the theoretical and practical and does so in a straight-forward and compelling style. A job well done. The book is an absolute pleasure to read. I’m going to pass it around to the leadership team at my advertising agency. In industries where every day is different and performance is critical, much can be learned from the ideas presented in Uproar. Fascinating! 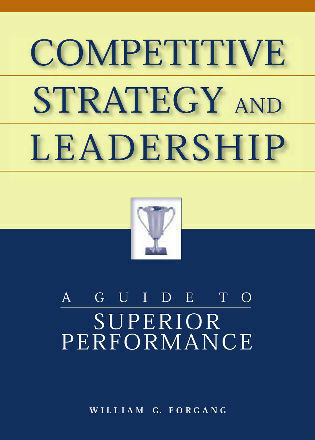 I think the airlines would be very interested in a training module that teaches the ideas presented in the book. During a season of widespread societal and organizational disruption, Peter Steinke is just the mentor that leaders need right now. He makes sense of our experience, challenges our worst inclinations, and tutors our best intentions. 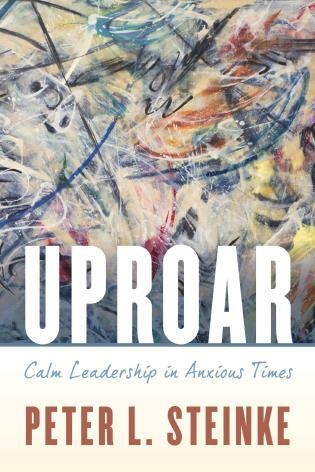 In words both bracing and helpful, UPROAR will be my new go-to resource for education, non-profit, and religious leaders who are striving to be calm and courageous amidst the swirl of anxious colleagues and congregations. Uproar: Calm Leadership in Anxious Times helps leaders understand the powerful impact that emotional processes have on the people they lead. 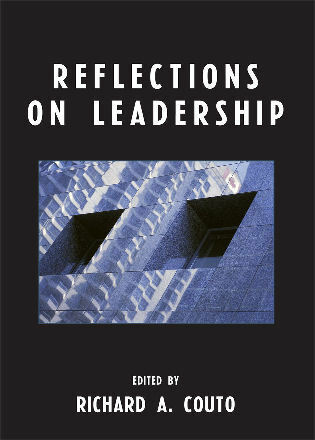 Peter Steinke, bestselling author of CongregationalLeadership in Anxious Times draws on decades of work on system conflict and personal experiences to share real stories of challenges leaders have faced and how understanding the power of emotions has dramatically influenced their success. 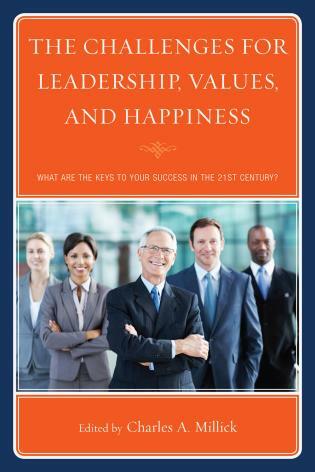 In this book, readers will observe important leadership characteristics such as separating oneself from the surrounding anxiety, making decisions based on principle and not instinct, taking responsibility for one’s own emotional being, staying connected to others including those who disagree with you, being a non-anxious presence, focusing on emotional processes rather than the symptoms they produce, knowing people naturally influence one another, and recognizing leader and follower as complements. 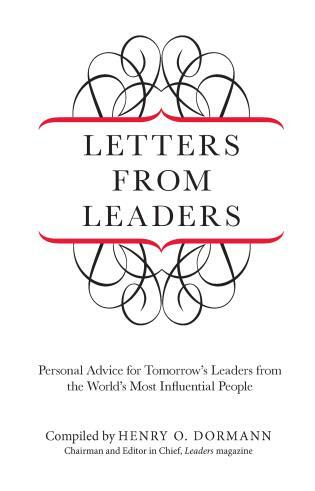 At the end of each chapter, there is a Leader’s Notebook, a short section to illustrate, enrich or engage your thinking about leadership. As Steinke suggests, being anxious causes you to lose perspective, and leaders do their best thinking when they are not overly stressed and can think about options, doing their best work when they work on themselves. So where are you in your leadership journey? 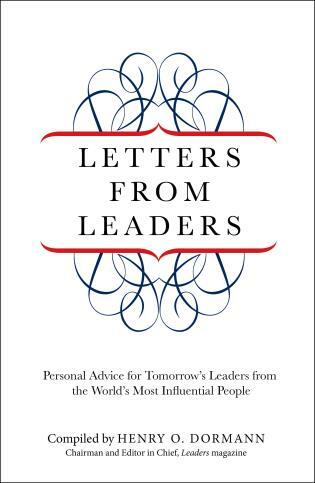 No matter where you are—beginning, middle or end— this book will be one the most significant leadership books you’ll read.